To the casual observer the similarities in the three women honored this year as recipients of the Heritage award may seem superficial. 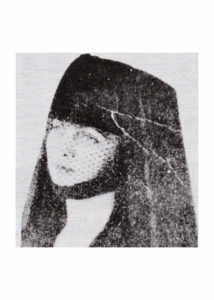 But Patricia Walker Shaw, Mary Harry Treadwell and Georgia Harry were alike in many different ways. First, they were all three insurance businesswomen. Mary Harry Treadwell and Georgia Harry were the first women in the world to establish and successfully manage an insurance agency. Two generations later, insurance was still generally considered a man’s world when Pat Walker Shaw started at the bottom to learn the family business. In 1983, she became the first woman to head a major U.S. life insurance company. As young women, Pat, Mary and Georgia expected their lives to follow very traditional patterns. All three married. Pat and Mary had children. Pat attended Oakwood School and went to Fisk, where she majored in business administration and became a social worker. Mary and Georgia attended Miss Higbee’s School and made their debuts in Memphis where they expected to live comfortable and traditional lives. But Mary’s husband died, and Georgia’s marriage failed. 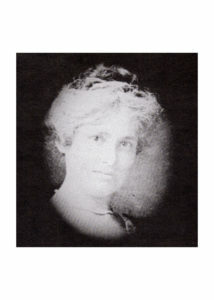 After Timmons Treadwell’s death in 1909, Mary and Georgia continued to manage the family business, a cotton factoring and wholesale grocery establishment. But their banker pointed out that the popularity of the automobile would create a demand for insurance. So the two young women who had never ever written a check got a rate manual, read it and began writing insurance through Chubb and Son and Fidelity Casualty Company. At first, people gave them business because they felt sorry for them — all alone, trying to educate two young boys — but their customers soon developed respect for their frugality and business acumen. Treadwell & Harry wrote the surety bond on the Harahan Bridge, guaranteeing that the work would be completed on schedule. As their business flourished, they were able to hire male secretaries and in 1920, after writing insurance for almost everyone else of note in Memphis, Mary wrote a policy on her own automobile. It was a good idea. A police officer observed at the time that Mary always had her foot on the gas, never on the brake. After World War I, George and Tim came into the business, but their mother and aunt remained active until 1935. Mrs. Treadwell died in 1946. Mary Harry, the quiet intellectual, lived to be 92. In 1971, the agency they founded was sold to Cook Industries, but the family regained control in 1983. The same year saw Pat Walker Shaw’s untimely death, a tragedy in every sense of the word. 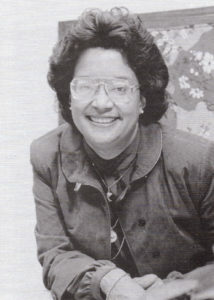 She was head of one of the largest black-owned businesses in the South and had risen to national prominence as the first woman president of the National Insurance Association. 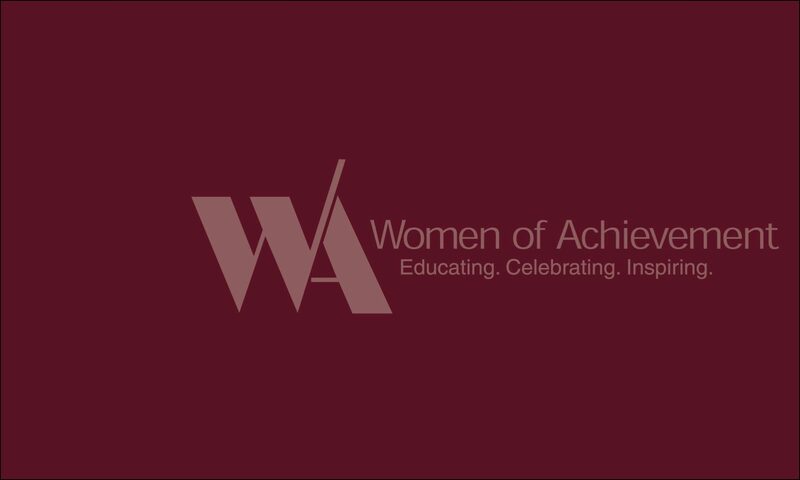 Her accomplishments were remarkable: she held memberships with nearly 25 organizations, boards and commissions, including two government appointments. She was the first woman ever to serve on the Memphis Light Gas & Water Board. Because of the segregated schools of Memphis, the Walkers sent their young daughter to a Quaker boarding school in Poughkeepsie, New York. Pat graduated from Fisk University and moved to Chicago, then later to Nashville where she was a social worker. In 1966 she, her husband Harold and their young son returned to Memphis where Pat took an entry-level position at Universal Life, an insurance company founded by her grandfather in 1923. The facts belie the popular notion that she “inherited” her job at the top. She worked in the data processing and the accounting departments, and she developed new marketing strategies for the company.